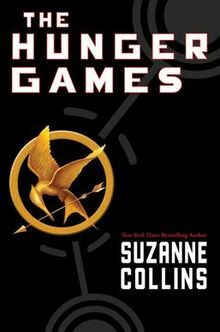 Join the "Tangerine-ys" as we read and discuss The Hunger Games by Suzanne Collins chapter by chapter each week, meet fellow book lovers, and enjoy light refreshments! For readers age 9-14. No registration required.